I was fortunate enough to have the opportunity to visit the historic Robert Mondavi Winery in January and tour the acclaimed To Kalon Vineyard adjacent to their Oakville estate. Widely regarded for its first-growth level quality, To Kalon has gained a near mythical status throughout the wine community in recent years. Considering that it is arguably Napa’s most famous vineyard, with undeniably the most expensive fruit, it carries some serious cachet to have “To Kalon” on the label. Bottles regularly fetch $150 to $300+, with names like Schrader, Paul Hobbs and Carter Cellars paying record-level prices to Andy Beckstoffer for the rights to purchase fruit from his section of the To Kalon Vineyard. My view from Mondavi overlooking the To Kalon Vineyard in January. Click to check out more from my Instagram! 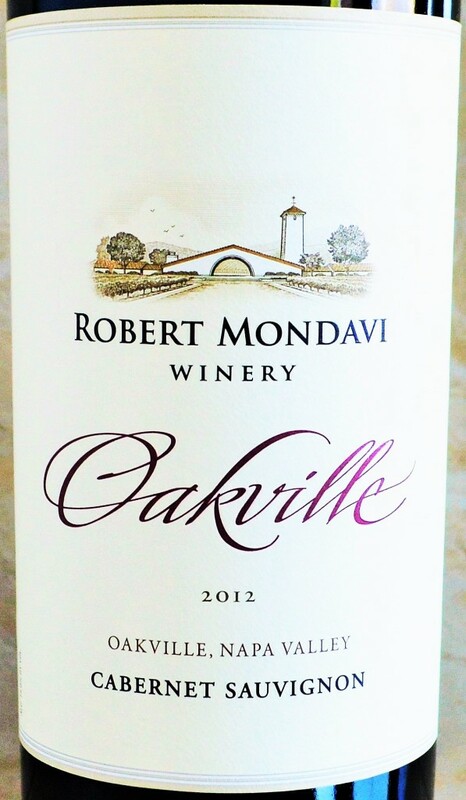 This entry was posted in Between $30 and $49.99 | Reviewed, Between $50 and $74.99 | Reviewed, California Wines - Reviewed, Red Wines, Under $100, Under $250, Under $50, Under $75 and tagged Best Cabernet Sauvignon under 50, Robert Mondavi Oakville Cabernet Sauvignon 2012, Robert Mondavi Oakville Cabernet Sauvignon 2012 Price, Robert Mondavi Oakville Cabernet Sauvignon 2012 Rating, Robert Mondavi Oakville Cabernet Sauvignon 2012 Review, Top Cabernet Sauvignon Under $50 on April 20, 2016 by The Fermented Fruit. 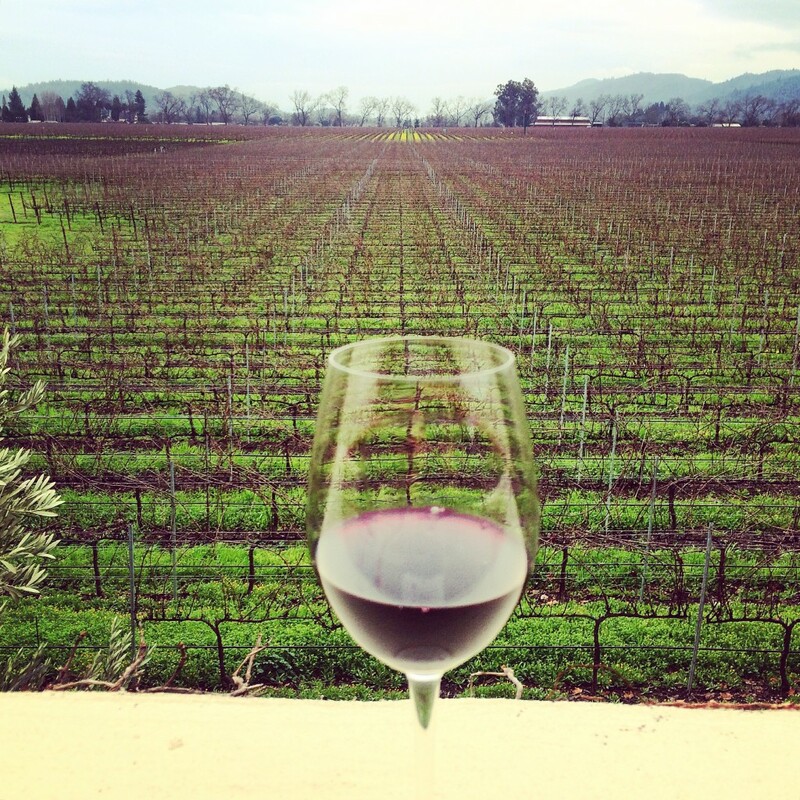 I prefer not to play favorites, but if you were to ask me what my favorite winery was right now? For its uncompromising devotion to quality, value and relative obscurity, Viluko Vineyards boasts an unusually compelling combination of superlatives that’s begging to be discovered. I first learned of the Viluko Vineyards when John Rimmerman of Garagiste compared the 2011 Viluko Vineyards Cabernet Sauvignon to those produced by the revered Mayacamas Vineyards. Mayacamas is quietly very well-reputed for producing age-worthy, balanced and terroir-driven mountain Cabernet’s. 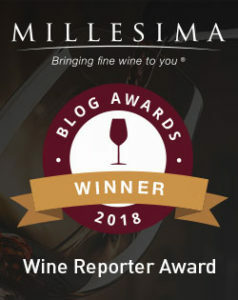 This entry was posted in Between $50 and $74.99 | Reviewed, California Wines - Reviewed, Red Wines, Under $100, Under $250, Under $50, Under $75 and tagged Best Cabernet Sauvignon under 50, Top Cabernet Sauvignon Under $50 on December 17, 2015 by The Fermented Fruit.